and save on money and wait time. Not everyone can afford a reading with me, and as you probably know, my schedule is jam-packed — so I decided to create a way for you to get the Silverman honest approach by training other astrologers who are either certified or endorsed by me. Each of your charts will be considered with me and your astrologer. Make no mistake — this list below is filled with well-trained, insightful seers who are here to give you the gift of yourself. What better gift to give someone than the gift of themselves? The gift of a reading is a gift that lasts a lifetime. Gift your loved ones a reading with one of my Certified Astrologers to help them remember who they are, why they’re here, and the timing and cycles pertinent to them right now. Habiba Kabir guides a spiritual community in Boulder, Colorado. She is passionate about helping beloved beings to unveil the uniquely exquisite beauty of their soul. 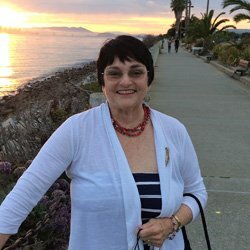 She combines her long years of work on the inner planes with a broad range of study and her love of astrology to help you see deeply into your Self. Habiba’s warm loving heart comes through her readings and after the reading you may find yourself, for the very first time, in deep gratitude for who you are. 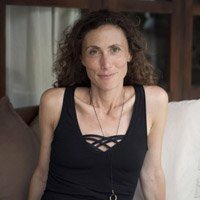 Louise is a high energy Aquarian with a background in social work, university teaching, leadership coaching with individuals and groups, and is a certified yoga instructor. 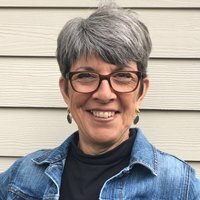 As a “workplace therapist” consulting on the challenges of being human while earning a living, Louise utilizes astrology to help folks dial into career issues and life purpose. Her perspective is empowering, affirming, transformational and fun. Understanding self and others through astrology can help you navigate life’s teachings and learn valuable lessons about why you are here. Malika lives in beautiful Southern Oregon with her two sons. She is a Certified Intuitive Counselor and Astrologer. Her love for astrology started 24 years ago, and she has been studying it ever since. 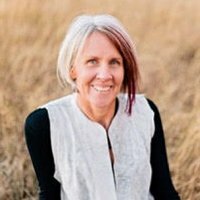 Within her readings, she finds connection with her client and weaves compassion and practical tools through-out the session. Malika is passionate about waking you up to the possibilities this life holds for you, and sharing tools to take those first steps to start your journey. Her greatest joys come from laughter, her children, and sharing insights with people through the eyes of the stars. Malena lives in beautiful Bozeman with her husband Tanner, their son McCoy and her beloved German Shepherds Kahn and Gibson. Malena has worked with Debra on an intimate level for almost a decade, allowing her to truly soak up all Debra had to teach. Through self work, discovery and the love of Debra’s practice, Malena grew to be an avid astrologer. She worked as Debra’s Scheduling Coordinator for 2 years and was lucky enough to be one of the first students to go through the Applied Astrology program. As a Master Mentor and teacher for the program, Malena has been frequently referred to as Debra’s “mini me.” She has a way of bringing compassion, wisdom and clear directives to every reading. Whether you have one session or many, you are guaranteed to walk away with a clear knowledge of your purpose and direction in life. Hokulani’s name was dreamt by a kupuna (elder) in her ohana (family) and given to her at birth in the ancient Hawaiian tradition. Hokulani means ‘Heavenly Star.’ If you’re of Hawaiian descent, your “Inoa” (name) is your most prized possession. Traditionally, Hawaiians believed that an ancestral god would mystically send a name to a member of the unborn child’s family through signs, visions, and dreams, and believed the name would be a type of prophecy of the child’s essence and future. This belief is still held true today, so you could say that Hokulani is fulfilling her divine calling as an interpreter of the stars. 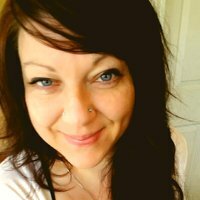 Kris Rowse is a Certified Life Coach who passionately weaves your astrology chart and her coaching tools to help you truly live in your highest potential. With nurturing, love and enthusiasm, she supports you to understand and appreciate yourself at a deep level. That awareness is the platform from which you can stand in your brightest light and purpose of who you are and what you want to do in the world. You will leave the reading with tangible steps of which direction to point your personal compass based on what is happening for you now in the chart. 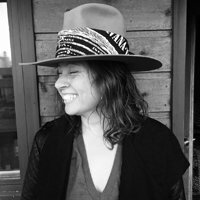 Kiki Erickson is a Seattle-based Integrative Psychotherapist who adeptly blends psychotherapy and astrology to help you experience deep transformation. With her compassionate skill, she hones in on seeing you for who you really are and non-judgmentally reflects the truth. Using the chart as your blueprint, she will guide you on a journey to deeper understanding of why you are here at this time and what you can do to live your life to it’s fullest potential. Sarah fuses entrepreneurship and Astrology to produce breakthrough results for those who are truly committed to change, impact, and transformation. In her readings, Sarah empowers people to look within and understand how they operate so they can bring themselves fully to the table. Her clientele includes artists, celebrities, influential CEOs, and high-performing entrepreneurs. Sarah studied, taught, and traveled with Debra full-time for 4 years before breaking out into her own private practice. 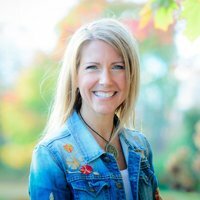 Tara is a certified professional coach who is passionate about helping moms stay connected to their kids and themselves via the cosmos. 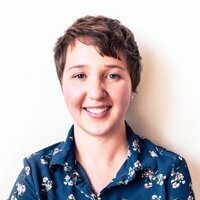 She loves to dive deeply with her clients and believes that understanding the natal chart is one of the greatest tools we have for developing compassion for ourselves and others. It’s the healing balm our souls desperately long for. She writes daily on how to use the celestial bodies to support you in your everyday life with your kids in an easy to understand and practical way. 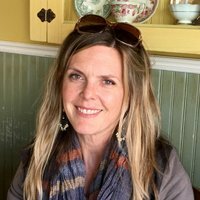 Tara believes in a holistic approach to living and weaves her knowledge of nutrition, herbal medicine and psychotherapy into her readings. Astrology and ecstatic dance are her greatest spiritual tools. She is a mom of three with a Capricorn sun, Libra moon and Pisces rising. Tina’s readings will give you an understanding of yourself and an awareness of the tools needed to help navigate and learn important life lessons. Her readings will serve as a guide through life’s challenges. 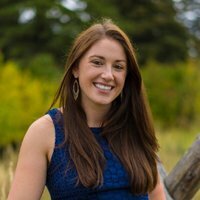 She also specializes in giving parents insight into their children’s unique qualities to encourage their full development and provide guidance through challenging growing cycles. With compassion, humor and wisdom gained through years of study and observation, she offers readings that will help you understand and explore the mysteries of your experiences, gain valuable awareness of your innate character and encourage you to manifest your best traits. Tina began studying astrology in 1978. She was born with an intrinsic desire to make the world a better place, and after a career in environmental advocacy and raising two daughters, she has turned her passion to helping people through the ancient language of astrology. Don’t know your Time of Birth? No problem! 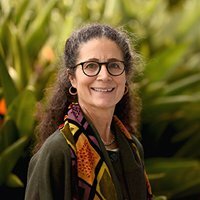 As an accomplished, insightful and compassionate Astrologer & Mentor trained by Debra Silverman, and an Intuitive Life Coach trained & certified by Colette Baron-Reid, one of Sharon’s unique specialties is helping people solve the mystery of an uncertain or unknown birth time using an astrological technique to “re-engineer” a birth chart. Chart Rectification can be one of the best investments in your life and a path to knowing & understanding who you really are. 1) You provide a list of impactful dates & significant life events. 2) Data input completed by Sharon. 3) Collaborative appointment to discuss results and finalize AC (Rising Sign). 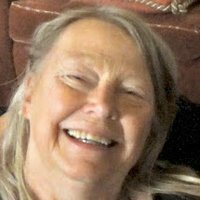 Sharon lives with her husband Jim in Sacramento, California and feels blessed to have 6 children (blended family), 9 grandchildren and 6 great grandchildren.